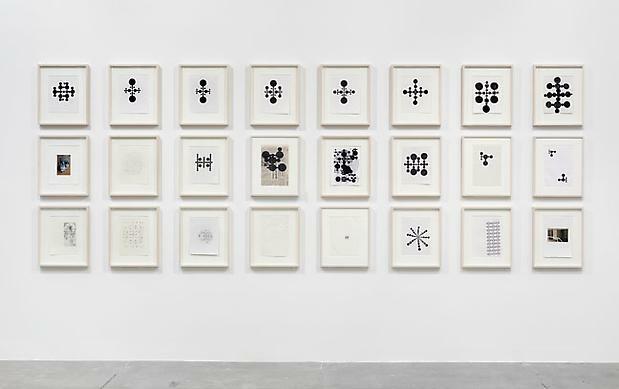 Marian Goodman Gallery is delighted to announce the exhibition, Gabriel Orozco: thinking in circles, which comes to New York following its debut at the Fruitmarket Gallery in Edinburgh this past summer. 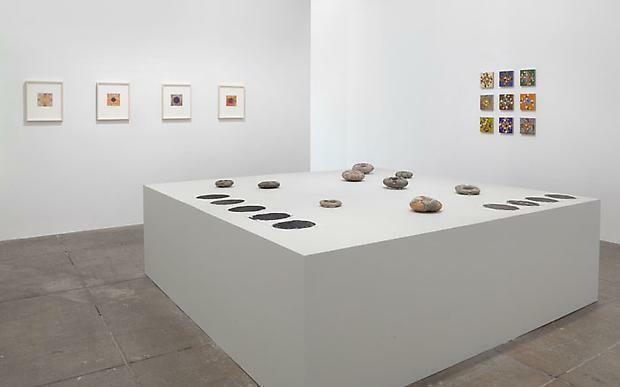 The exhibition was conceived and curated by art historian and writer, Briony Fer, and organized by Fruitmarket Gallery Director, Fiona Bradley. 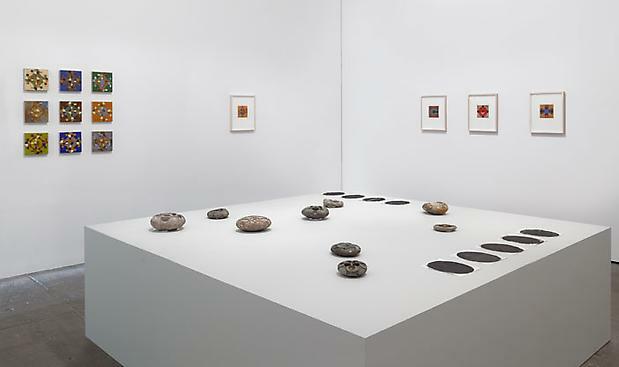 A fully-illustrated catalogue was published on the occasion of the exhibition. 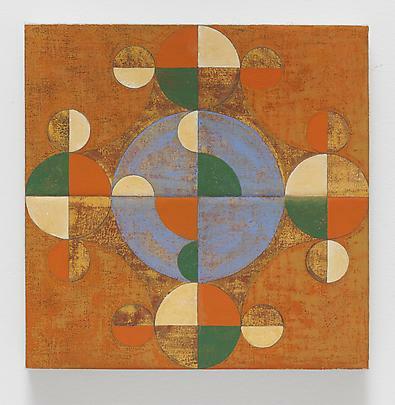 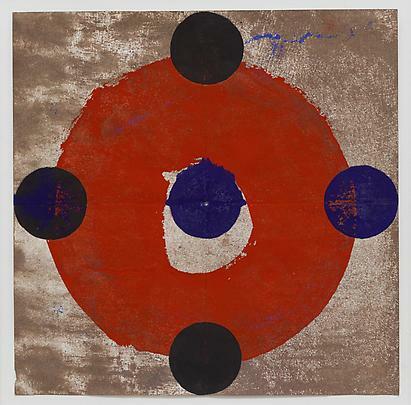 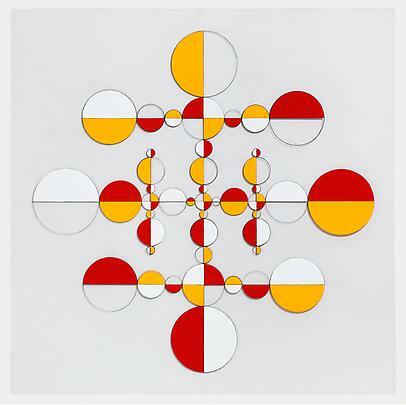 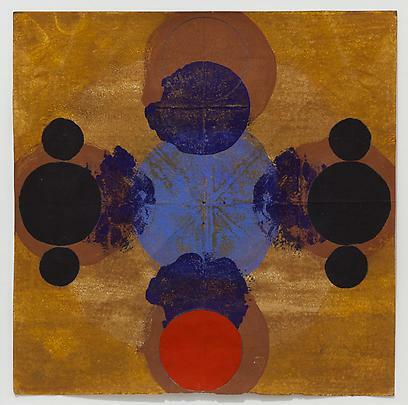 The show takes as its starting point one painting, The Eye of Go (2005), and sets forth in examining the recurrence of Orozco's circular motifs within his oeuvre. 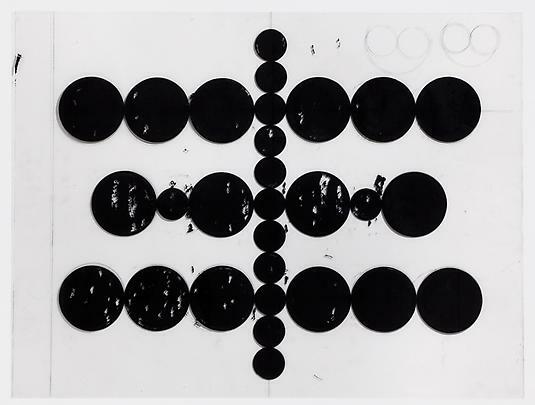 The exhibition charts a conceptual pathway, thinking with the work, not about it, aiming to answer the question of what it is that the circles do and how they can be thought of. 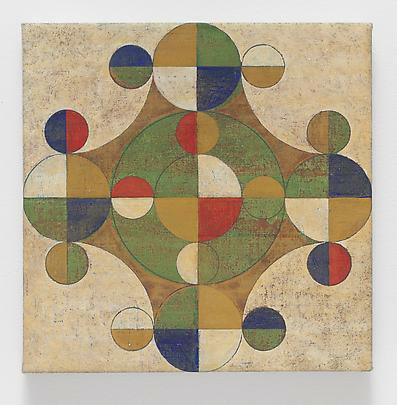 Fer forms a "constellation" of Orozco's work around this painting that spans decades and variant mediums with the intention of understanding the way in which he approaches the making of his work and the results from that process. 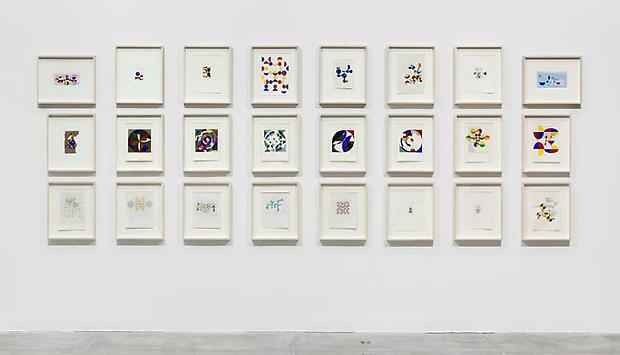 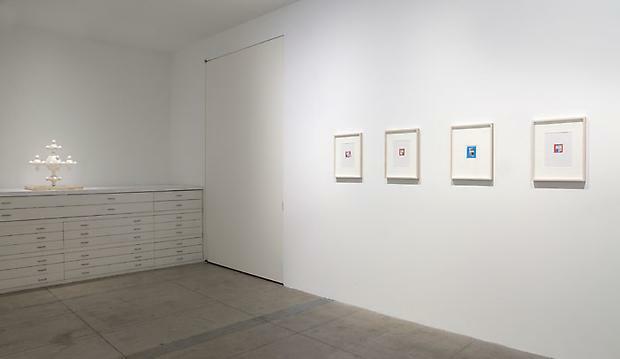 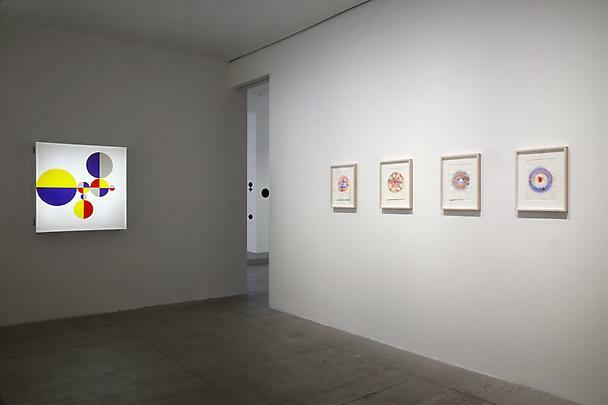 On display are various permutations of the circular form in numerous drawings, collages, on acetate, on canvas, in photographs and in sculpture. 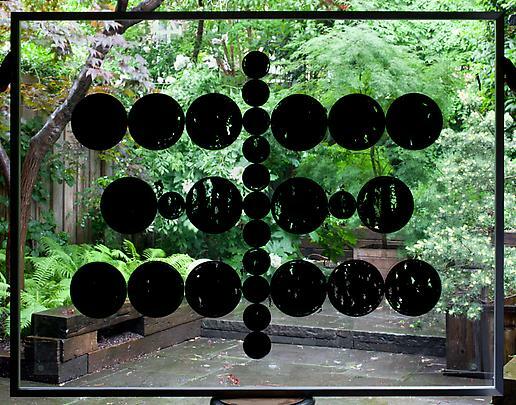 The Eye of Go’s origins lie in the Light Signs (1995) that Orozco had made by a local sign-maker as part of the Gwangju Biennale, but also in the acetate works or “Bubbles” shown for the first time publicly at the Fruitmarket. 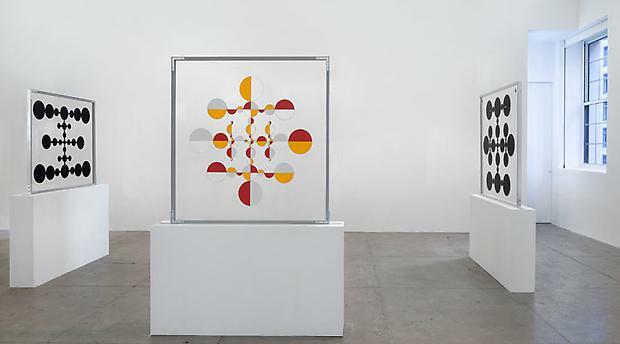 The acetates were created in the mid-90s while Orozco was preparing for his first exhibition at the Marian Goodman Gallery. 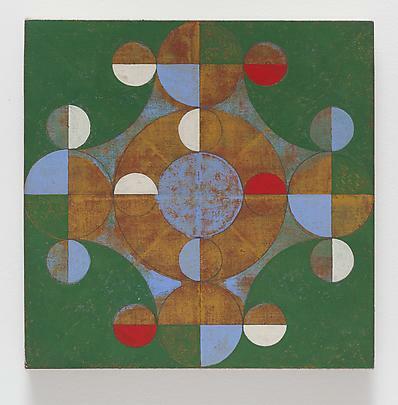 The circles hover and create shadows; they are seemingly groundless, floating, rotating. 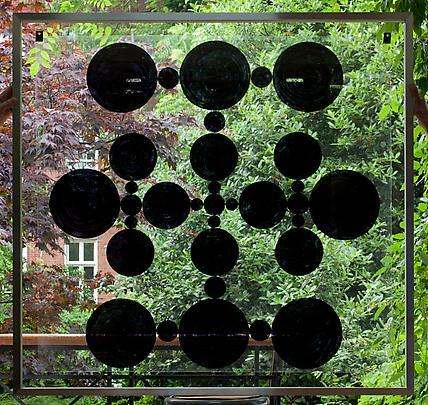 Fer proposes we think of the acetates as “suspended puddles, reflecting and collecting in a similar way. 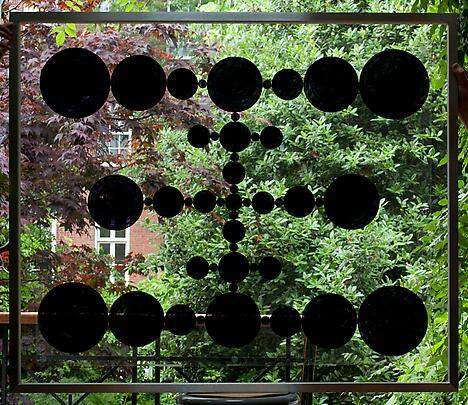 First they seem like an eclipse of vision itself…Then the acetate, all shiny film, picks up the debris of a transient image world of reflections.”  Yogurt Caps, the installation that Orozco exhibited at Marian Goodman in 1994, can be seen as an extension and a reduction of the acetates. 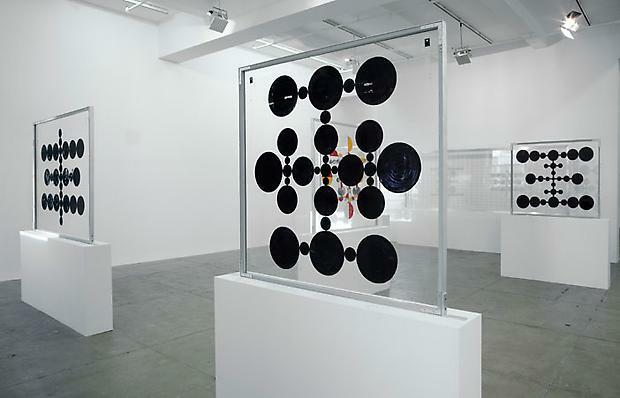 The new installation, on view in the South Gallery, also relates to the acetate works from the 90s in that Orozco is again playing with suspension, gravity and rotation, operating in conjunction with a concern for the support (or rather a concern for freeing the work from its support) as well as the corporeal experience of the viewer. 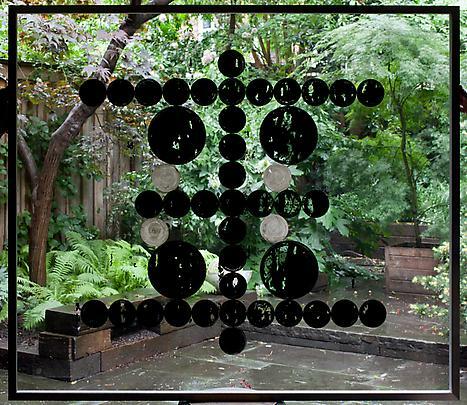 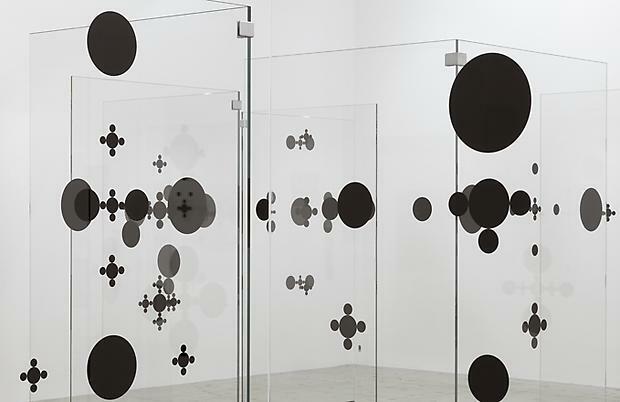 Orozco places black circles onto the large glass panels in association to various points on the human body. 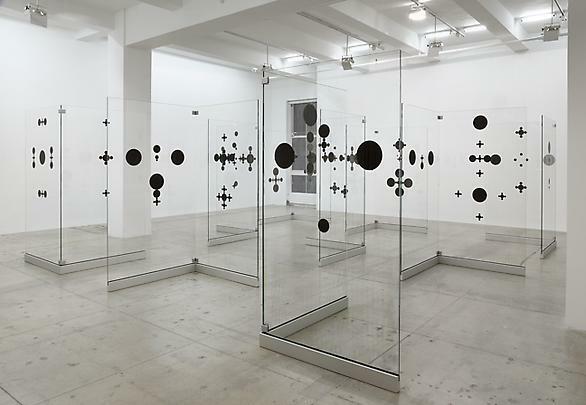 Depending upon the viewer's movement through the labyrinth-like structure, the circles will connect, change shape, overlap, and recede. 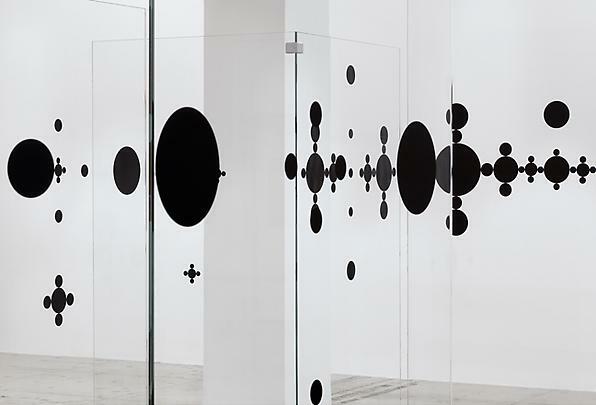 The viewer’s perception of the work is further altered as other people move through the installation. 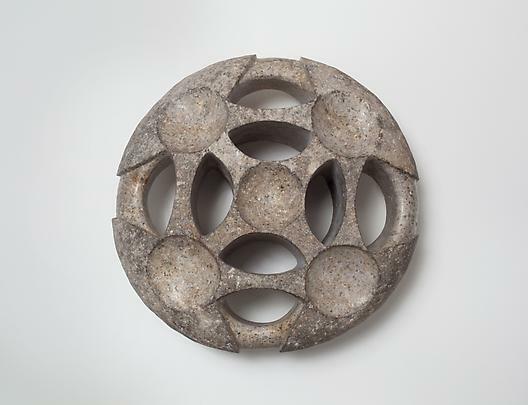 On display will also be recent sculptures of circular shapes incised into stone. 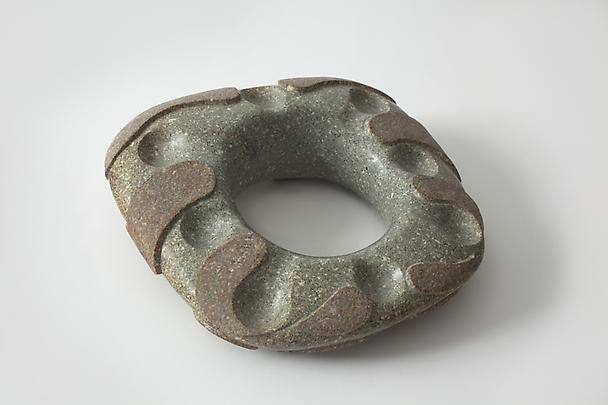 The river stones are collected from the Guerrero coast in Mexico and are sold on the side of the road as building material. 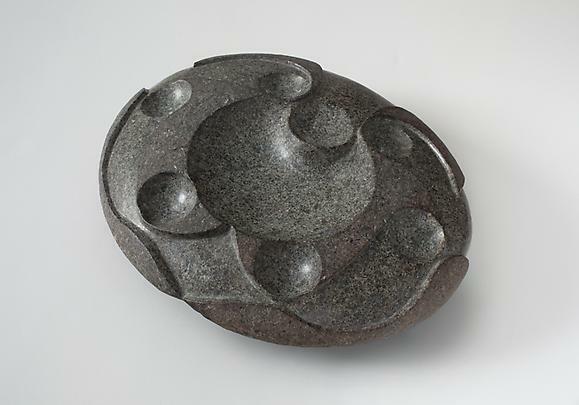 Their incidental shape is determined upon the constant movement of water that flows and forms them over time. 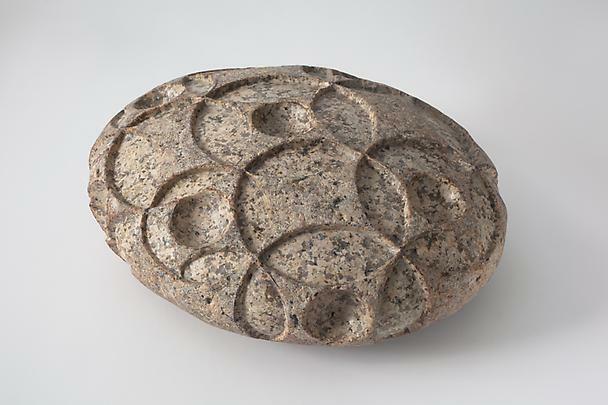 Orozco carves "orbits" into the stones that reflect the organic curves created by many years of erosion. 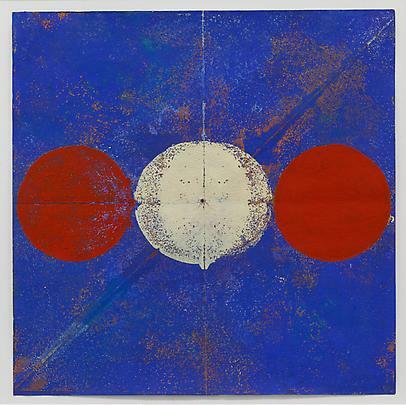 Some are reminiscent of a soccer ball, the sport being a favorite pastime of the artist’s. 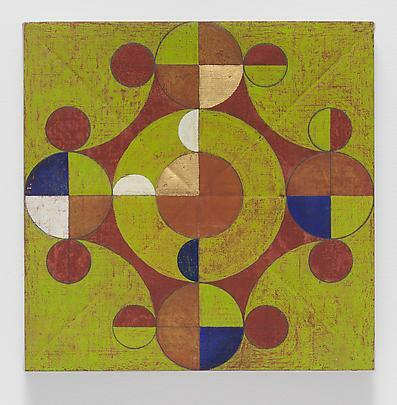 Gabriel Orozco was born in 1962 in Veracruz, Mexico. 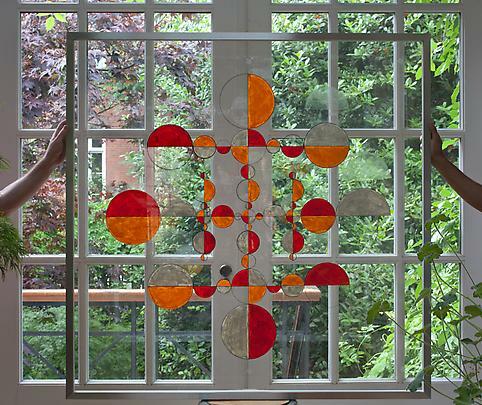 He lives and works internationally. 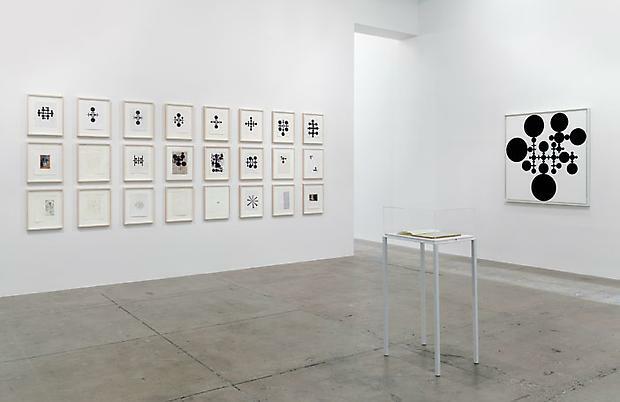 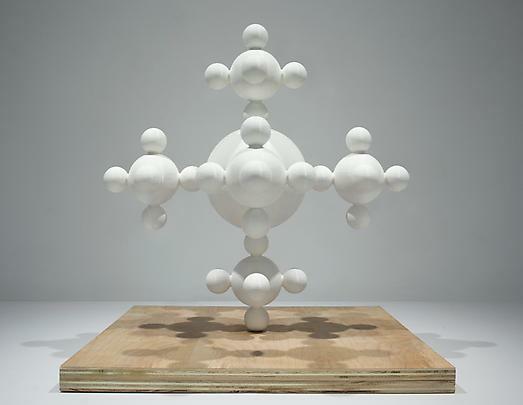 Recent solo exhibitions include “Gabriel Orozco: Natural Motion” at the Kunsthaus Bregenz, Austria (2013) which travels to the Moderna Museet, Sweden (2014); and “Asterisms,” at the Deutsche Guggenheim and the Guggenheim, New York (2012). 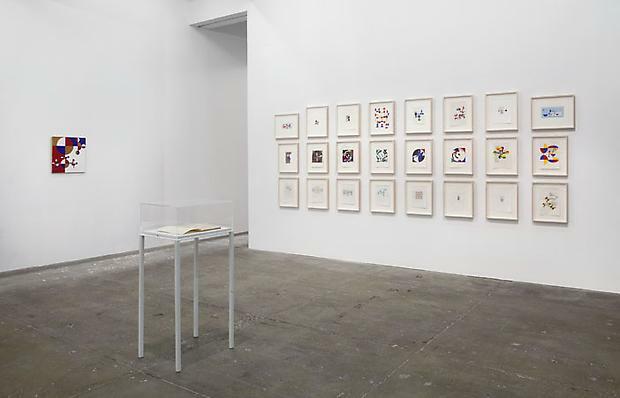 From 2009–2011 a retrospective of the artist’s work traveled from the Museum of Modern Art, New York to the Centre Pompidou, Paris, the Kunstmuseum Basel and the Tate Modern, London. 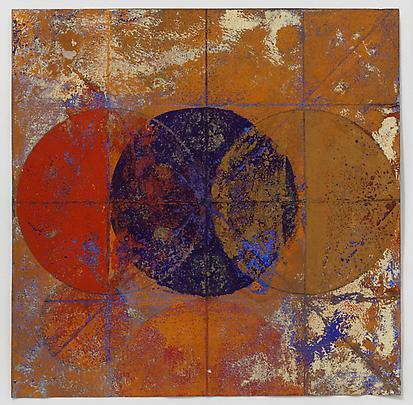 Please join us for the opening reception on Tuesday, November 5th from 6-8pm.